MP Tennis & Sports carries a full range of tennis equipment and accessories, including shoes. Good shoes are one of the most important pieces of tennis equipment you can have. 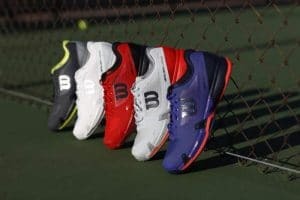 We carry shoes from top brands like K-Swiss, Wilson and Babolat. We carry accessories for all your tennis needs. We have over grips, dampeners, elbow braces, ball hoppers and so much more. If you need to take it to the court, we can get it for you. 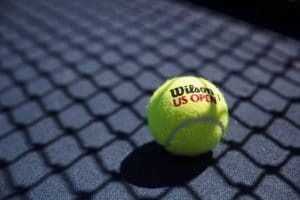 Whatever surface you play on, MP Tennis & Sports has the ball for you from the top brands, Wilson and Penn. 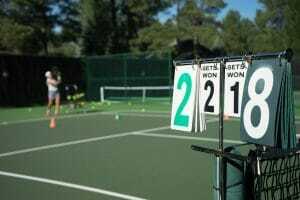 We have balls for hard and clay courts, practice balls and a selection of junior tennis balls. 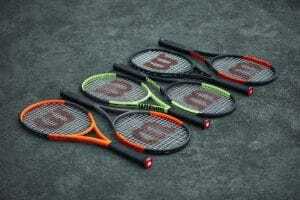 No matter how many rackets you need to take to the court, we have a bag that will suit your needs. Check out our selection in our online store where we have bags from top brands in all sizes. We have socks, hats and wristbands to keep you on the court in even the warmest of weather.